Have no fear. 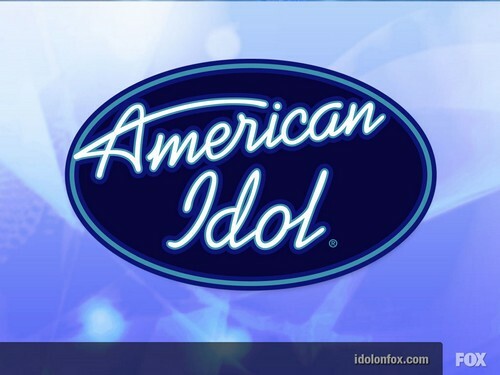 American Idol made another switch, but this is only a temporary one. For the usual ‘Hollywood Round’, Idol moved the show to Las Vegas. This round narrowed the group of 60 down to 40 finalists. They performed at the LOVE theater, a Beatles tribute hall at the Mirage. I am really curious to see how this upcoming season is going to play out. It’s just so different than the original American Idol, back when Kelly Clarkson won the debut season. Are we going to love it or hate it?